Diane's first book signing at the Celtic Cup Coffeehouse in Tullahoma, TN. Book 1 of Colonial Dream: A Time to Fight, book 1 of a 4 book intergenerational series, set in American history. Available Now! Mission Mesquite , a contemporary Christian romance, is available on Kindle and in print. Be included in my "Hit Squad" email list! ​Contact Diane at tatumlight@gmail.com . Amanda, Colin and Ben dream about moving from their native Wales to Colonial America. They want to escape the tyranny of the royals and religious persecution. However, Amanda and Colin's wedding is interrupted by Colin's arrest after an altercation with Sir James Ascott. In order to avoid the noose, Colin accepts the king's shilling to join the Royal Welsh Fusiliers. He insists that Amanda and her twin brother Ben go on to America as planned. Will Colin commit treason to be with the woman he loves? 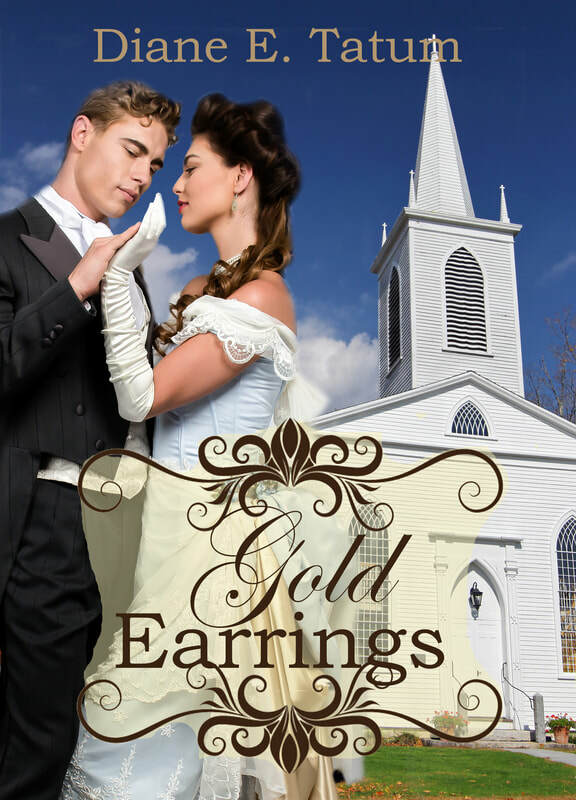 Kate and Tyler have an instant connection, but Tyler is poised to take over Mission Mesquite once her parents retire. How can Kate resolve the conflict between her and God and her heart? Will Tyler's past as a free-wheeling cowboy cut short his ministry?